Singer Justin Bieber has found himself in still more legal trouble after crashing his ATV into a minivan last Friday. The incident took place in Ontario, Canada while Bieber was riding with on/off GF Selena Gomez. Police told TMZ that Bieber and the other driver got into an altercation after the accident. Bieber was subsequently arrested and charged with dangerous driving and assault. TMZ reports Justin was released and will have to appear in court later this month. 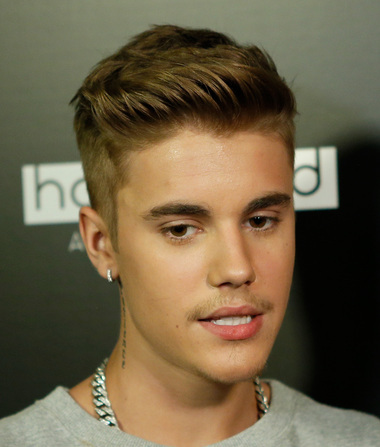 Bieber is currently on a two-year probation after pleading no contest to egging a house earlier this year. No word yet if this arrest could trigger a violation.